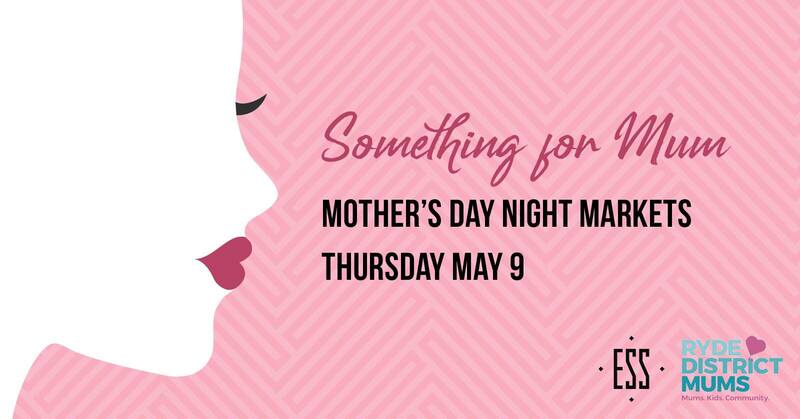 Come join us this Ladies Night at Ess Rooftop bar for a fabulous evening of Twilight Markets presented by Ryde District Mums on Thursday, May 9 – a perfect opportunity to buy something for yourself or for that special someone for Mother’s Day! Grab the ladies together for a mid-week catch-up and enjoy all that Ess has to offer! – Complimentary mini massages, manicures & MORE! Complimentary glass of bubbles on arrival! Held every 2nd and 4th Tuesday of the month. In December it will be on the 2nd Tuesday only. 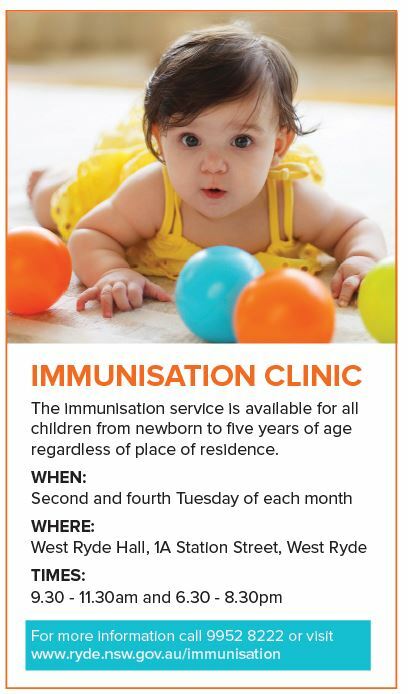 The City of Ryde Council has been providing an immunisation service to our local community for over 50 years. 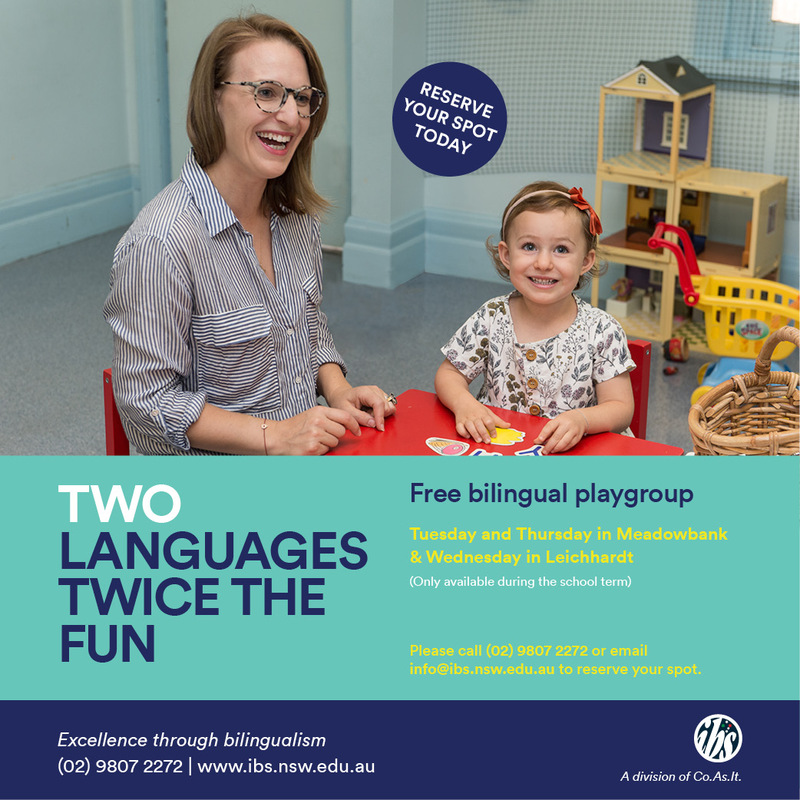 This service is available for all children from newborn to five years of age regardless of place of residence. Fully accredited Immunisation Nurses provide an efficient, caring and professional service. You do not need a Medicare card to attend. Clinics are regularly held on the second and fourth Tuesday of each month – except for December. Here’s the link to check on dates and location. Please check the schedule below. Venue – Clinics are held in the West Ryde Hall, 1A Station Street, West Ryde. Administration Fee – currently a small administration fee per child is requested. Medicare card is not required. If you have children with immunisation records from overseas or they require a catch-up schedule, please contact the Immunisation Coordinator prior to attending the clinic.